Foreign policy has been the most visible dimension of this government’s term so far. 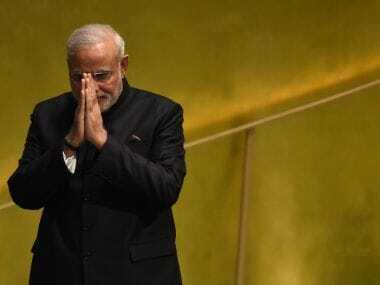 Modi's international visits have been the most visible manifestation of the BJP government’s foreign policy. 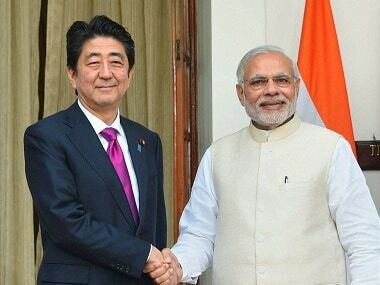 The inking of a Memorandum of Understanding between India and Japan on civil nuclear energy is significant. 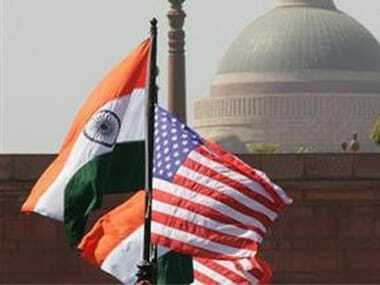 Its significance goes beyond India-Japan bilateral relations, as do its implications, not least of which is the mobilisation of the much-vaunted United States-India Nuclear Cooperation Approval and Nonproliferation Enhancement Act. 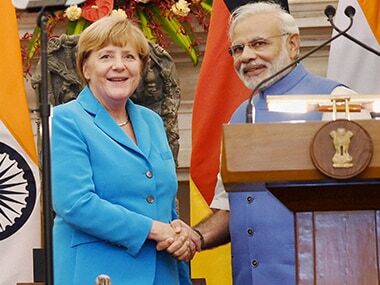 The renewed warmth in ties augurs well for India as Germany is Europe’s number one economy, India’s largest trading partner in European Union, the seventh largest foreign investor in India. 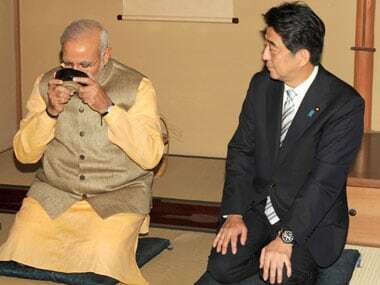 Japanese Prime Minister Abe commended India's efforts in the field of non-proliferation including the affirmation that goods and technologies transferred from Japan would not be used for delivery systems for WMD (weapon of mass destruction).